3/07/2015 · Calm Piano Music 24/7: study music, focus, think, meditation, relaxing music relaxdaily 1,760 watching Live now Ludovico Einaudi - Nuvole Bianche - Duration: 6:41.... "You Make Me" is the second single from Swedish DJ Avicii's debut studio album, "True" (2013), following lead single "Wake Me Up." This electronic song, released on 30 Aug 2013, features vocals by Swedish singer Salem Al Fakir, who also served as one of the co-writers of the song, along with Avicii, Vincent Pontare and Arash Pournouri. 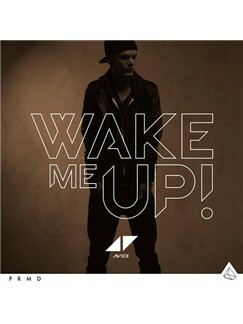 Avicii and Pournouri co-produced the track. 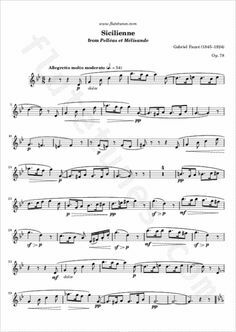 This sheet music, for Wake Me Up! by Avicii, features an arrangement for Piano and Voice with Guitar chord frames, with the melody presented in the right hand of the Piano part as well as in the vocal line.